PRFest is now in its fourth year and when I started to contemplate what the festival would look like, around six years ago, I didn’t think it would have grown into what it is today. You can start with an idea and you can speak to those who you’d like to attract, to help inform what you do, but nothing beats seeing something flourish. Before year one of PRFest I had approached Scottish Development International (SDI) with the idea of internationalising the festival after year two. It was ambitious, yes, but I still believe the original plan will work. It requires collaboration with a number of organisations to make it happen and the opportunity excites me! From my perspective, I see the festival as something which has started as a pilot, then true to the work I do in PR, I have learned from that, used insight and then will keep evolving it. 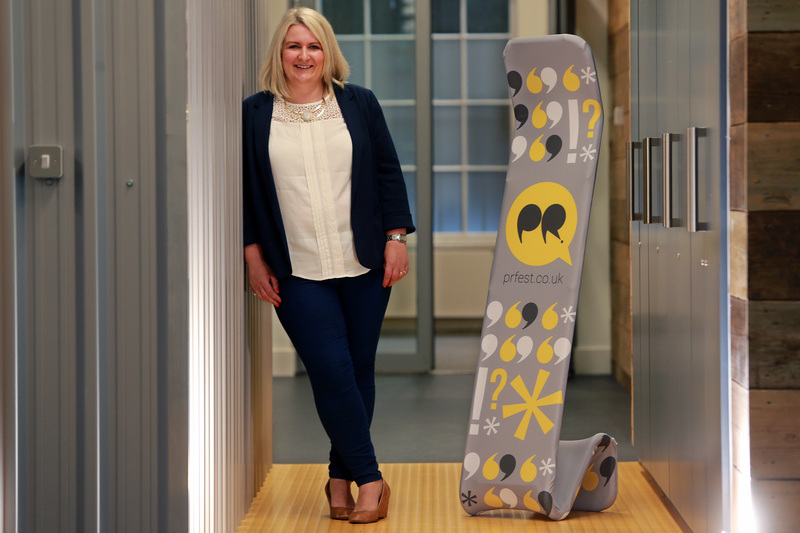 Do you remember when PRFest first launched it was called “The PRofessionals”? Quickly everyone who was talking about PRFest was just calling it PRFest, so I changed the name and it’s stuck ever since. Build it and they will come. Well that’s true, but like anything, the product/service has to be relevant to the audience you’re building it for. I am lucky to be well-networked with senior PR and communication professionals across the world. Maybe lucky isn’t the right word, as I’ve worked at building relationships and exploring opportunities. It’s taken the best part of eight years to figure out the right approach, where I fit and how I maintain those relationships being based in Glasgow, Scotland. Some people assume if you don’t live in London you can’t be a key player in anything. Through my work with the Chartered Institute of Public Relations, it’s introduced me to many people and those people have introduced me to other great people. That network was what first allowed me to think PRFest could work, using great speakers and spreading awareness through my own network on LinkedIn and Twitter, in particular. 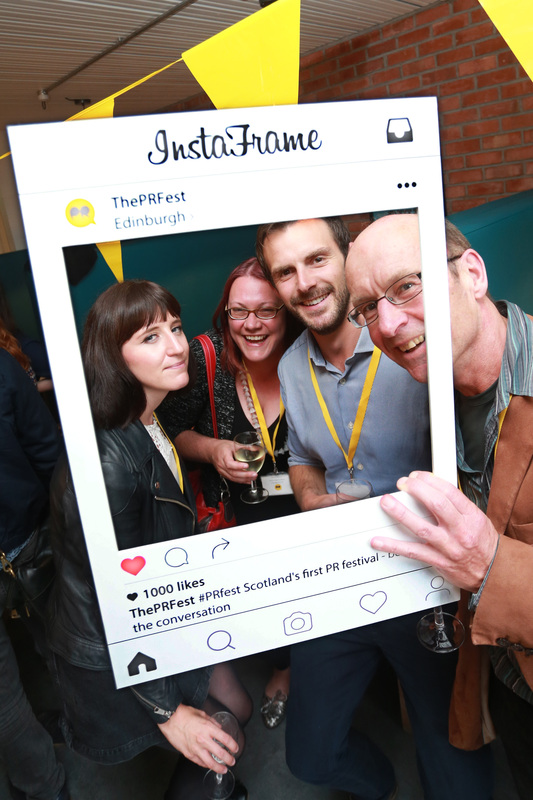 It’s worth a special mention to some people I originally spoke to about PRFest, who helped me formulate a plan and who were encouraging – thank you! 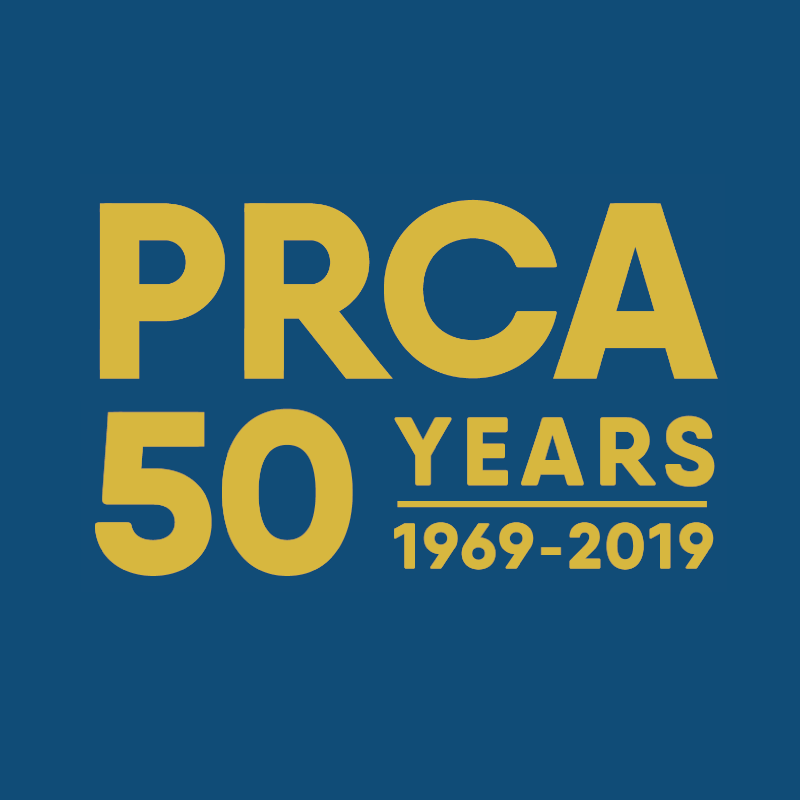 And of course, thanks the main sponsor, PRCA, which has supported PRFest every year since it was launched! I’ve purposely restricted numbers every year to keep the festival fairly exclusive and to allow deeper and meaningful conversations and debates to be had, in a safe place. Exclusive doesn’t mean non-inclusive. Every year new people attend PRFest, alongside those who believe it’s a key industry event to attend every year. By new people coming along, it keeps the event fresh. I love the vibe at PRFest. Day one is always a high for everyone. The chatter in the room always gives me a buzz. Lots of people come on their own and make new ‘friends’ when they are there. I’ve seen PRFest speakers and participants build relationships which now exist online too. It’s refreshing to see and I’m pleased to have facilitated the opportunity for people. Gone are the days of not sharing and only hanging out with specific people. We only live once, so why allow negativity? The PRFest community is probably the most welcoming and engaged bunch of people I’ve had the pleasure of being part of. It now exists on Slack, too! PRFest was never meant to be a conference. It’s much more practical. It’s about 48 hours, sometimes more, of learning, sharing and collaborating. And, if you attend the influencer dinner on the Thursday night, you know it’s also about having a good time! Last year also saw the addition of learning to code, through a partnership with CodeClan (now a client of mine) after last year’s festival. 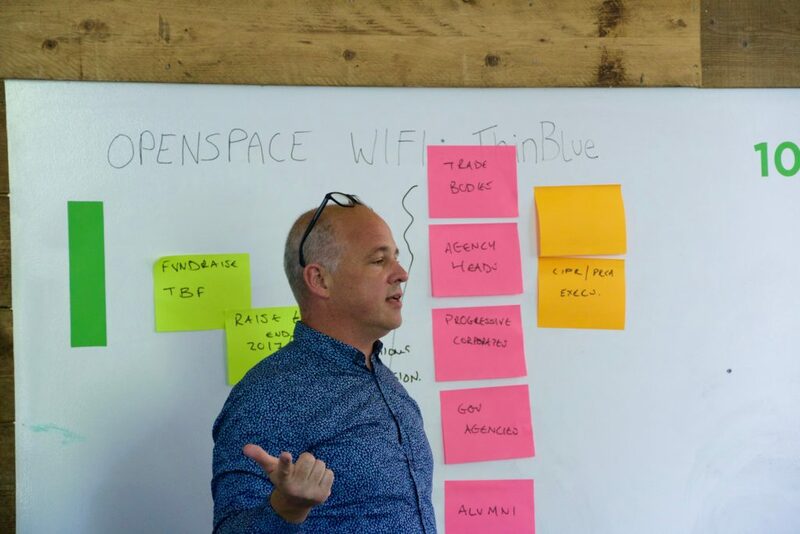 PRFest has the potential to offer year-round activities, including informal dinners (like the early days of the independent practitioners network I started), learning/training and networking. So, if you like the background, the sound of the event and want to get to know some amazing people, please do come along in June. You can find the programme here and the tickets/venue info here.